Let's address a very important maintenance item for everyone in Nanaimo BC – timing belt replacement. It's important because letting this one slide can lead to very expensive engine damage. Now, timing belts just wear out naturally so you want to replace a worn belt before it slips or breaks. 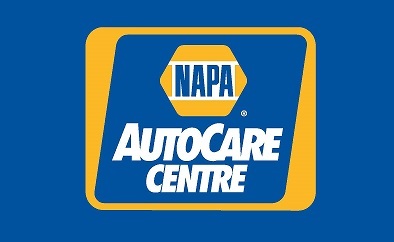 Check your owner's manual or with your service advisor at Applecross Automotive in Nanaimo BC to see when they recommend you replace the timing belt. If you've never replaced your timing belt and have 60,000 or more miles on the clock, talk with your Nanaimo service advisor at Applecross Automotive right away to see if you're due.